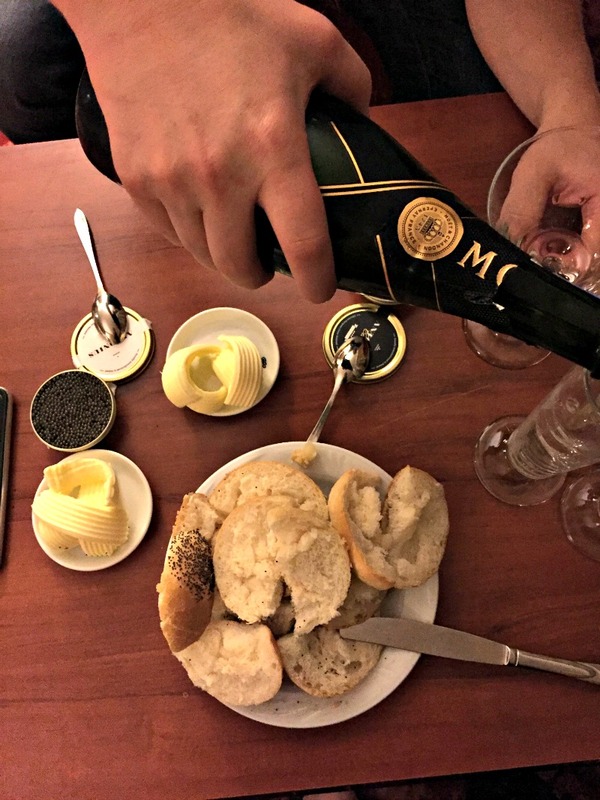 It’s a tradition: meeting friends: Moët and caviar – a real luxury. Everything started with a New Year’s Eve scrambled eggs with caviar. 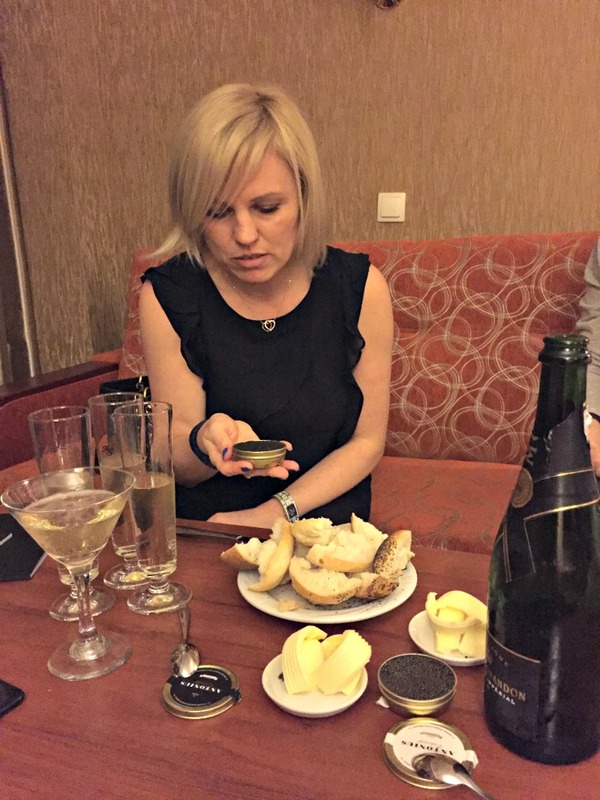 Now as the time goes on we taste caviar with Moët. Our meeting was very successful. Holidays in Gołębiowski Hotel in Mikolajki. 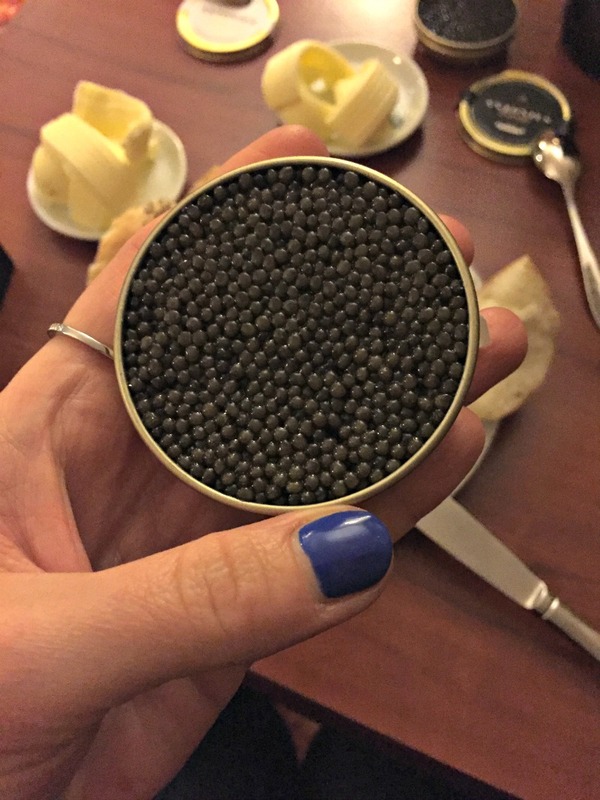 Quick Order Polish caviar delivered by courier. 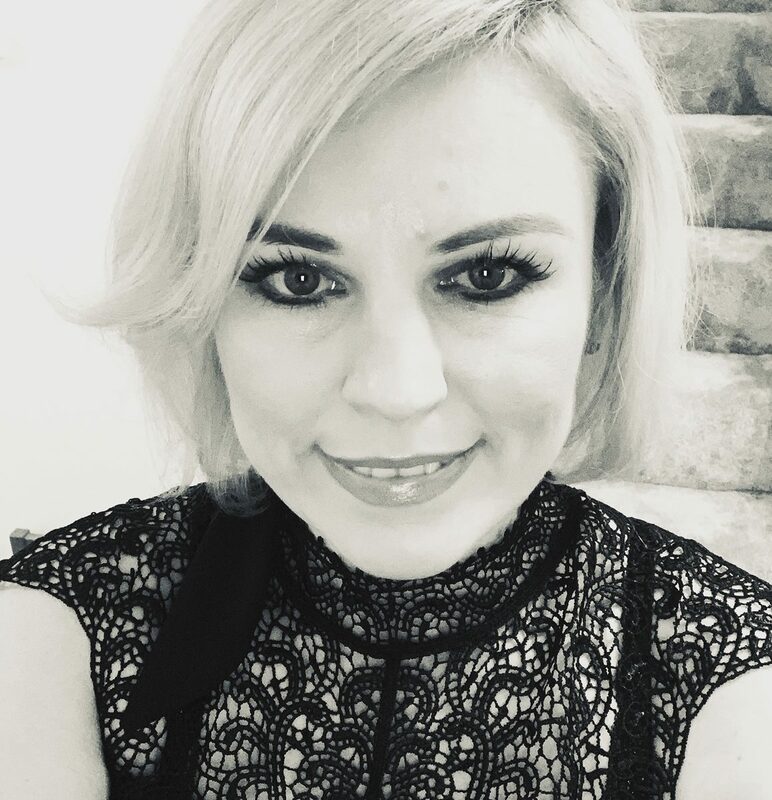 Children in bed – adults have a feast. 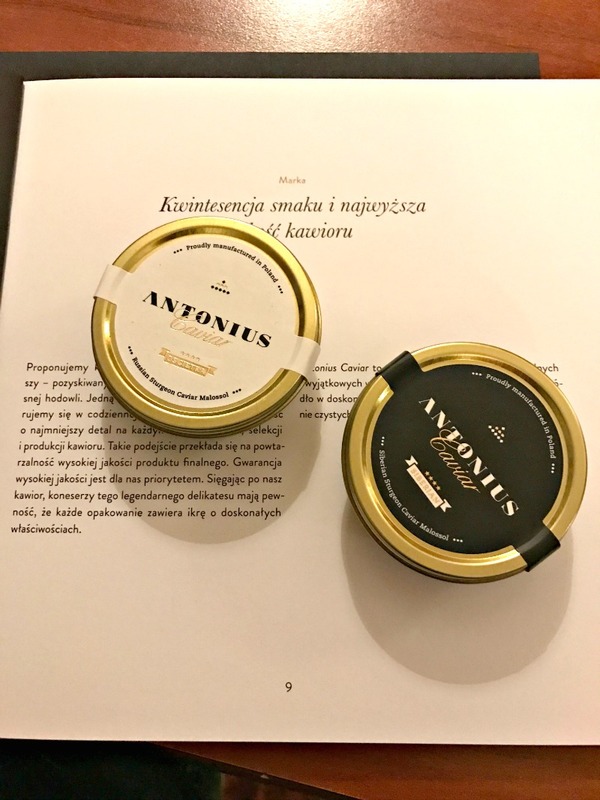 Antonius Caviar is a wonderful caviar of the highest quality obtained from mature female sturgeon and manufactured in Poland. 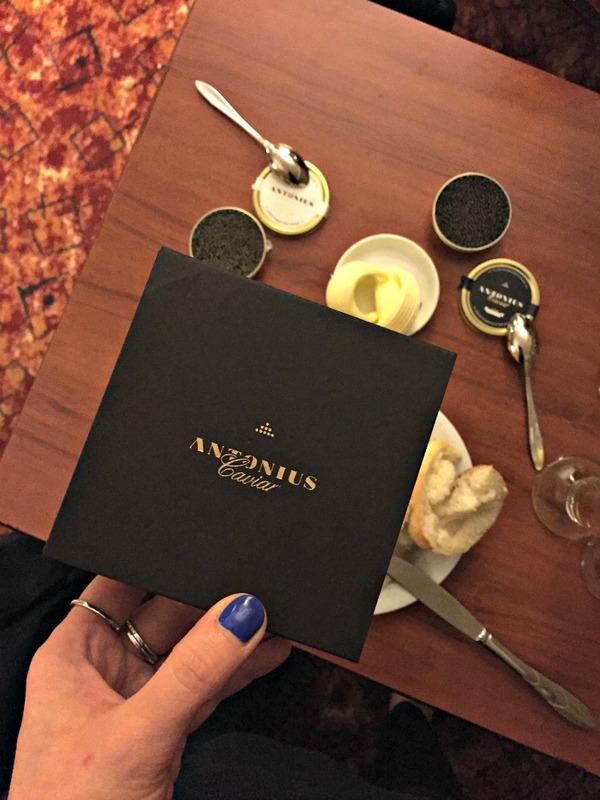 The hotel’s conditions but also exclusive package meant that Antonius Caviar disappeared from the table before we thought of moving it into the crystal bowls. 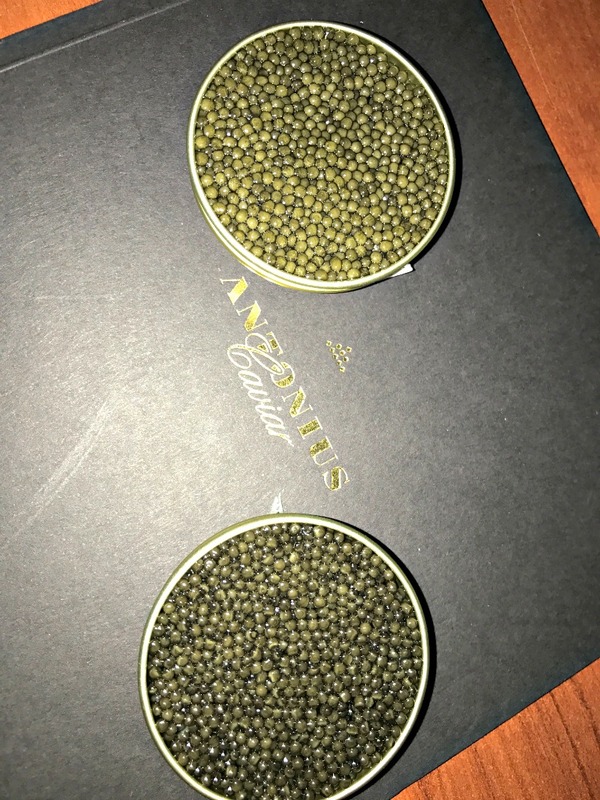 Antonius Caviar is currently one of the leading sturgeon farms in Europe. The brand belongs to „GOSŁAWICE” Fish Farm located in Konin which has been breading fish since 1967. 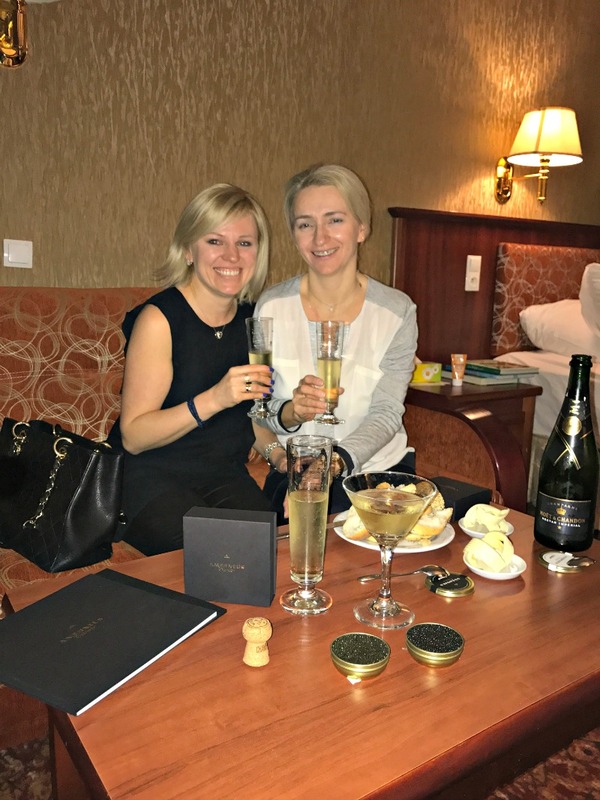 It’s excellent caviar with unique and exceptional taste stemming from excellent conditions of sturgeon farming, crystal clear waters of Warmia and maximum attention paid to the quality of the roe. 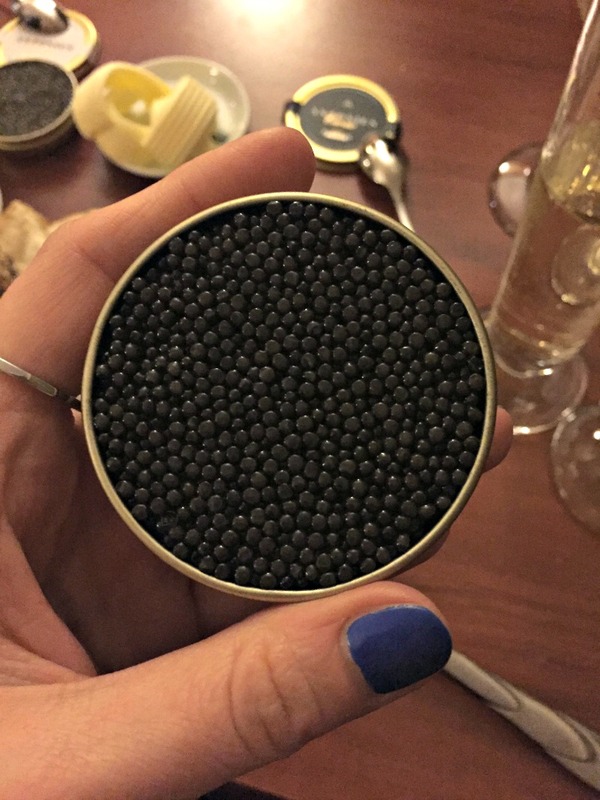 Oscietra caviar – comes from the Russian sturgeon (Acipenser gueldenstaedtii). 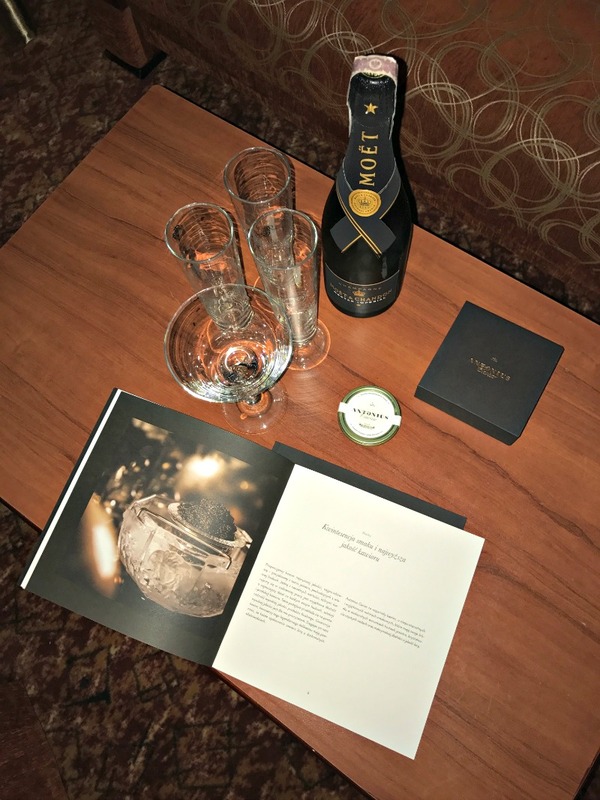 It is appreciated by connoisseurs all over the world and is second most expensive caviar behind the world’s most expensive caviar from the beluga. It has a unique, saturated taste with a slight nutty note. It comes in colours of: grey, brown and olive with golden highlights. Oscietra is prepared with the traditional „Malossol” method. Do takich spotkań przy kawiorze i szampanie to trzeba dorosnąć no ale powiem szczerze, że miło i bardzo elegancko spędzacie wolny czas. 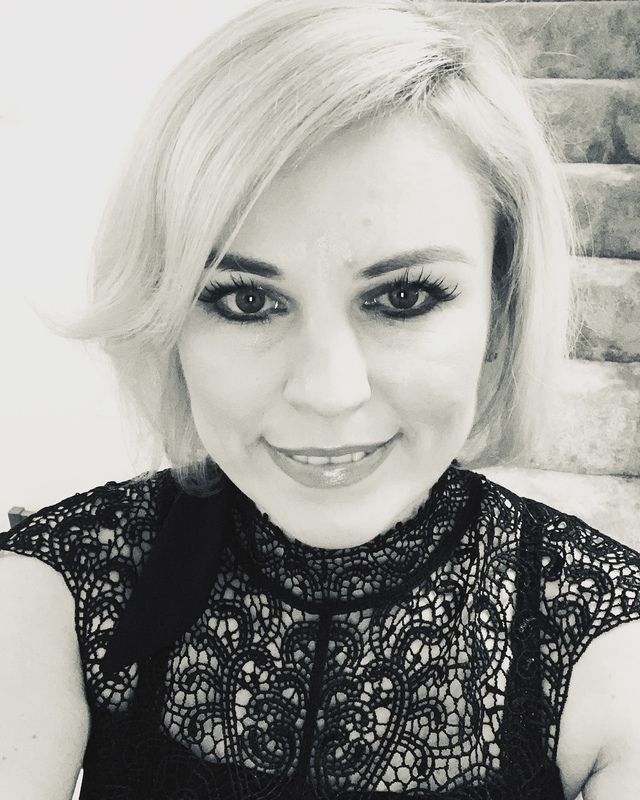 Ja w swoim życiu dwa razy próbowałam kawior i wydaję mi się, że jeszcze nie mój czas na jego smakowanie i polubienie.